CHINATOWN, BANGKOK,THAILAND-24 APRIL, 2016:street Food At Yaowarat.. Stock Photo, Picture And Royalty Free Image. Image 59370681. Stock Photo - CHINATOWN, BANGKOK,THAILAND-24 APRIL, 2016:street food at Yaowarat Road. Yaowarat road is various products such as street food, gold shop.Restaurant,etc., Famous and Popular destinations for tourists. CHINATOWN, BANGKOK,THAILAND-24 APRIL, 2016:street food at Yaowarat Road. 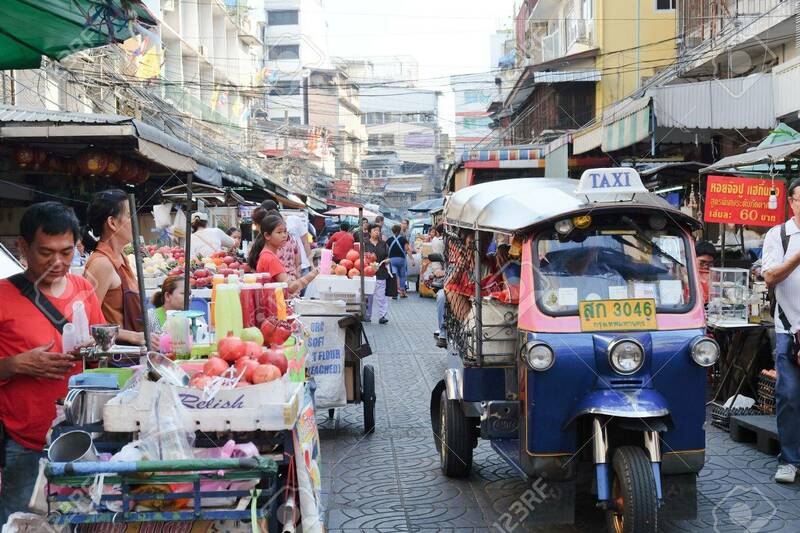 Yaowarat road is various products such as street food, gold shop.Restaurant,etc., Famous and Popular destinations for tourists.